Here at CREDO Mobile, we strive to put the power in your hands so that you can manage your account when it’s convenient for you. Below are a number of helpful resources we recommend you take advantage of to make the most of your time with CREDO. Member Services is your go-to resource for any account management needs. Within Member Services, you have access to things like your account balance, data usage, bill pay, upgrade or add-a-line opportunities and other activism-oriented options like enrolling in Citizen Letters or our Round Up program. Setting up your member services access will allow you to maintain your mobile account information, pay and read your bill, and tend to a number of other routine tasks. Before you register for Member Services, be sure to have your account number available. If you don’t know your account number, simply text keyword ACCOUNT to 27336. Once you’re ready, you can register for Member Services. Due to things like one-time charges and taxes, your first bill can be a little confusing and higher than you expected. To better understand how your monthly charges are represented on your first bill and how it differs in subsequent bills, we strongly recommend referring to our article on reading your first bill in addition to our article on understanding your bill, line by line. A short code is a shorthand code that allows you to take care of common account maintenance tasks conveniently through SMS. Using CREDO Mobile short codes is a great way to pay your bill, check your balance, and more. Check out our complete list of short codes and how they work in our short code article. As a new member, you may want to check out our featured how to videos. The videos will help guide you from activation and SIM card insertion, to data management and how to save battery life. For updates on activism, tips and tricks, CREDO donations, our products and more, visit the CREDO Mobile blog. 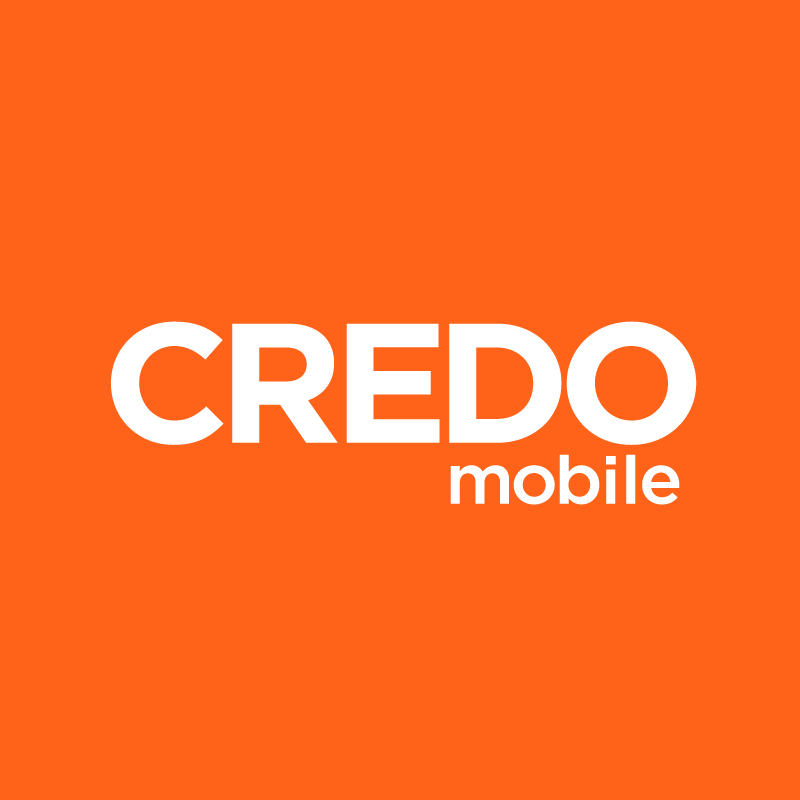 You’ll enjoy a variety of topics relevant to CREDO Mobile’s dedication to progressive work, in addition to helpful information regarding your mobile device. We believe in transparency about your CREDO Mobile service usage and charges. For this reason, we will notify you via SMS when you have reached certain usage thresholds on your account. If you would like to change the way you receive these updates and the frequency in which they’re received, check out our usage alert article.